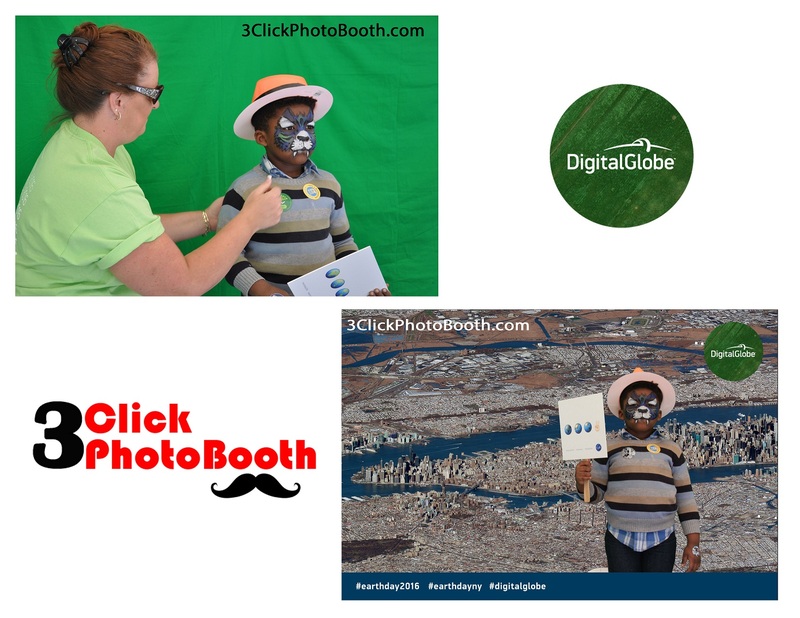 We had a great time celebrating earth day with 3 Green Screen photo booth NYC in Union Square, NYC for DigitalGlobe. 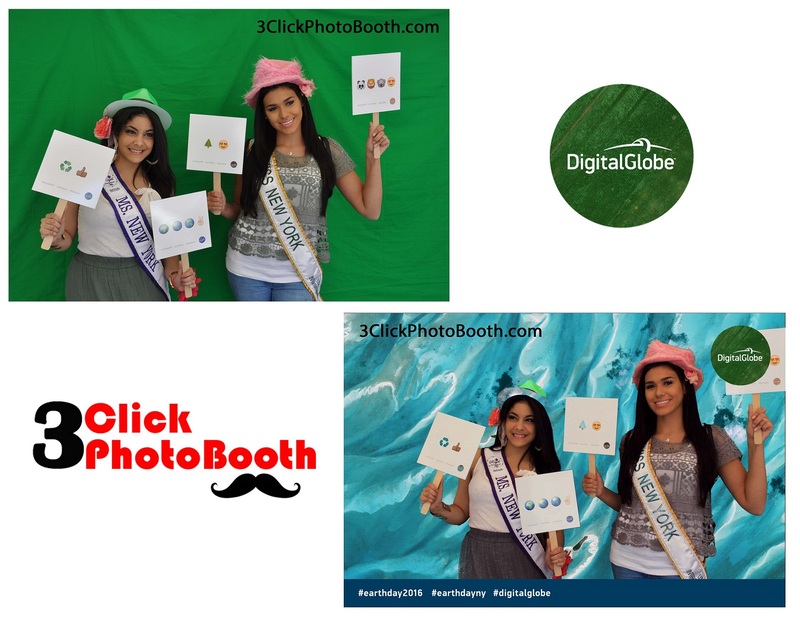 Since it was earth day we provide a social booth email option instead of printing paper photos. This enable you to email pictures right from our photo booth. 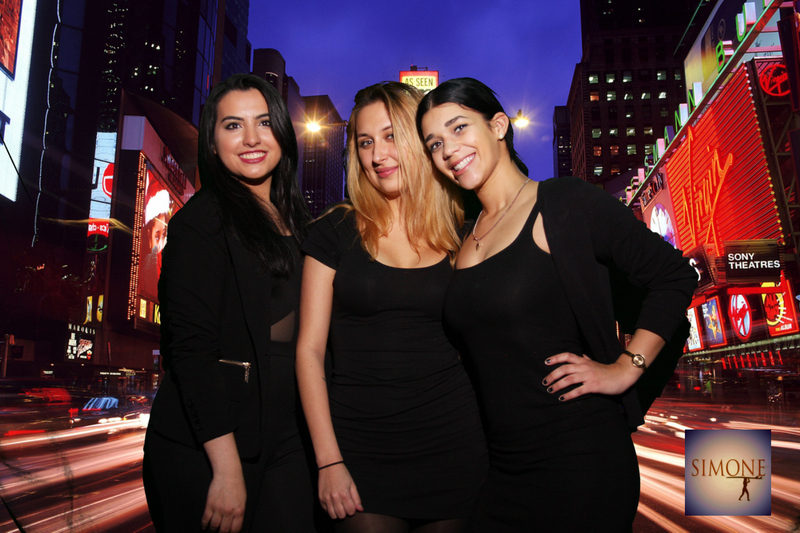 Send strips, original photos or a unique layout that you design for your event. Celebrating Earth Day 2016 in New York City on this beautiful day. 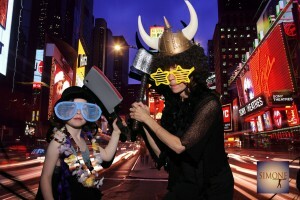 Here are a couple of great photos we took at the event. Union Square was a great location since the city’s first earth day event was held in this same spot 46 years ago. 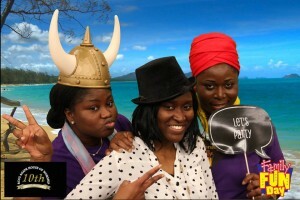 If your looking to rent a Green Screen Photo booth for your next event or Corporate outing Contact Us for a quote. Looking to Rent a Green Screen Photo Booth for your next event. 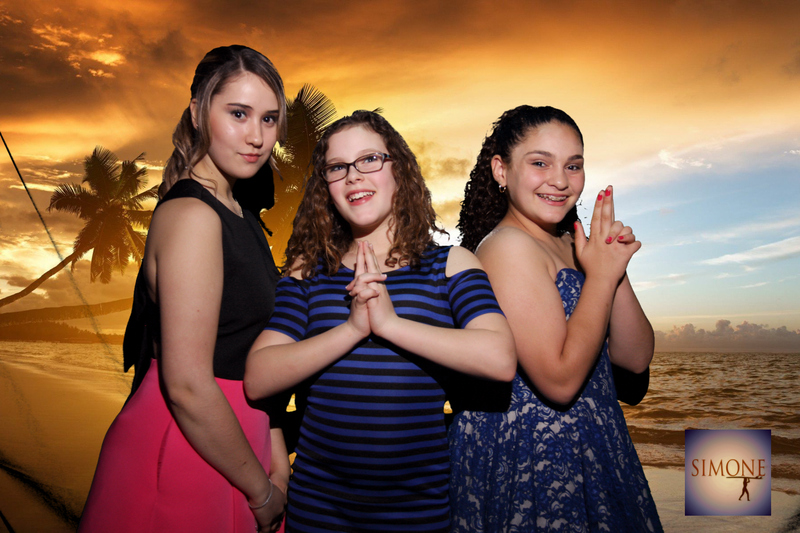 Our Green Screen photo booths are great for Corporate events, birthday, wedding, sweet sixteen or any other events where multiple background options are needed. Choose from a huge selection of backgrounds ranging from world landmarks to outer space. guests see themselves in the background they selected the images are processed in real time so they will be able to see what they look like in front of the selected background. With the instant gratification of on-site printing, your guest will be glowing as they hold their personalized keepsake just seconds after snapping their photo. We offer different photo layouts from 2×6 , 4×6 or 5×7 and our photos are taken at the highest quality with the best digital cameras and thermal transfer printer to date. The photo will last for years to come. Checkout some of our recent work we have produced. 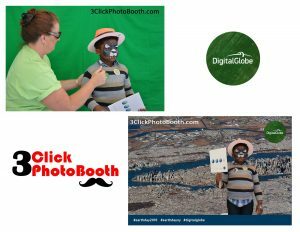 To learn more about the Green Screen Technology click here this link 3Click Photo Booth Green Screen. 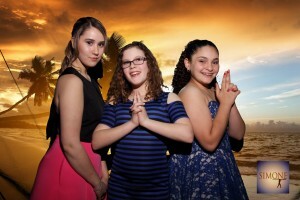 Our green screen photos make an ideal novelty for your guests at any wedding, party or Mitzvah. They are also perfect for corporate events including trade shows , exhibitions, product launches and company parties as they can be branded with your information or even your own product!